keyhole cockpit, and recessed deck fittings. 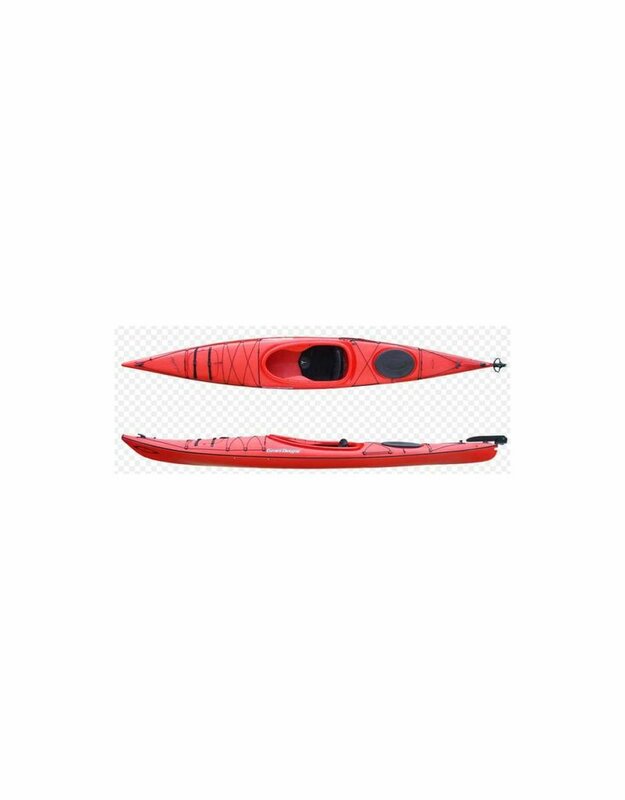 Now featuring increased foot room, the Whistler is a great option for paddlers wanting to move up from a recreational kayak, or start out with a seaworthy transitional design. Stable and very user friendly, the upswept bow makes the Whistler highly maneuverable while keeping you dry when waves kick up. 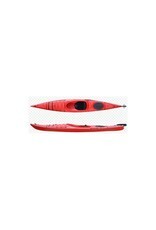 A great kayak for activity oriented paddlers like photographers or fishermen. Rudder is optional.